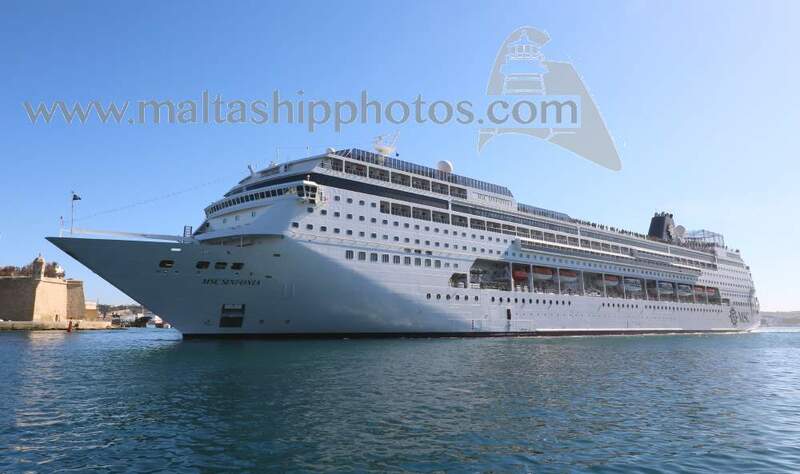 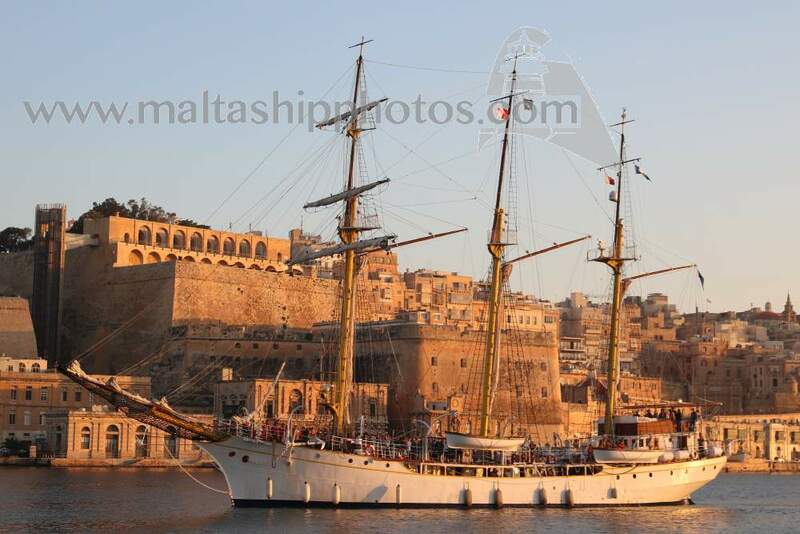 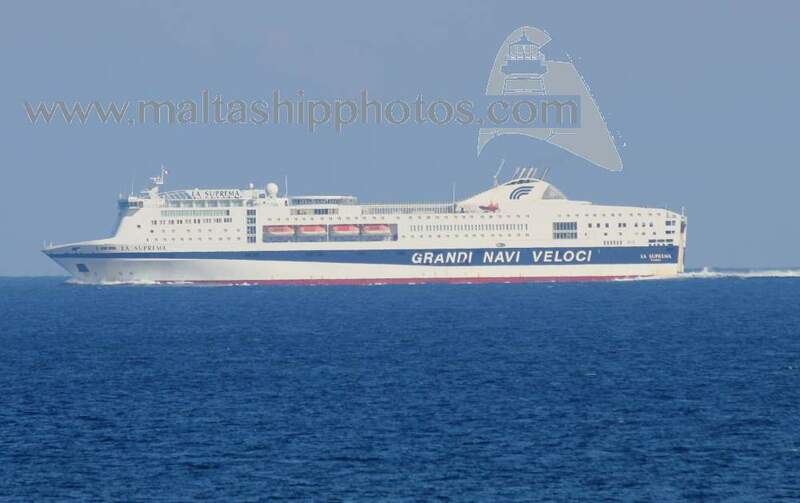 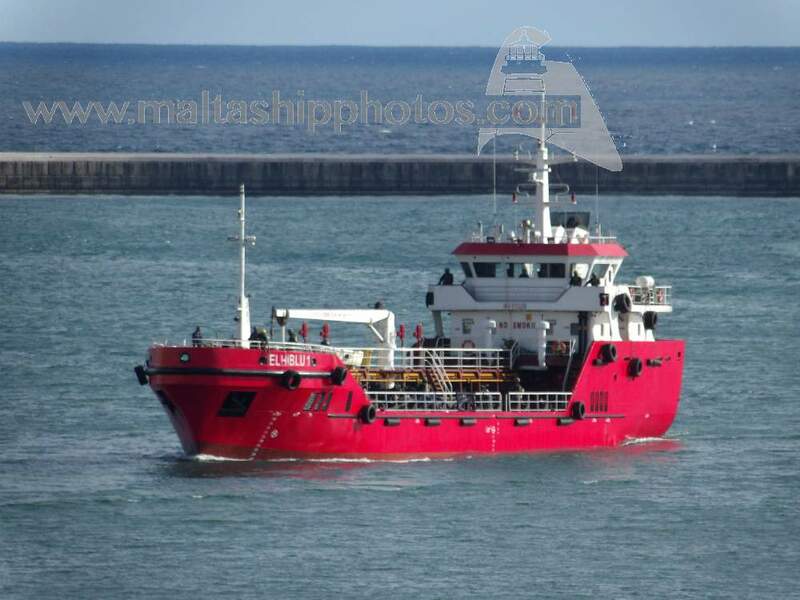 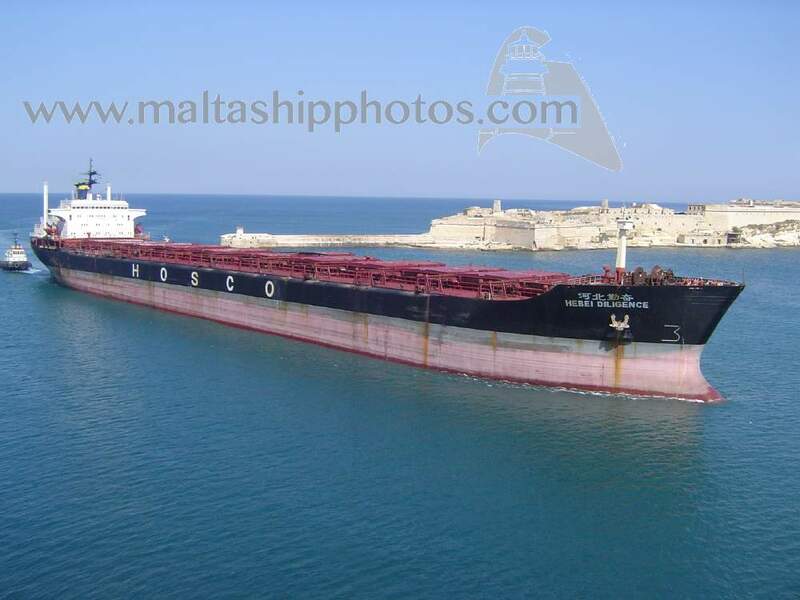 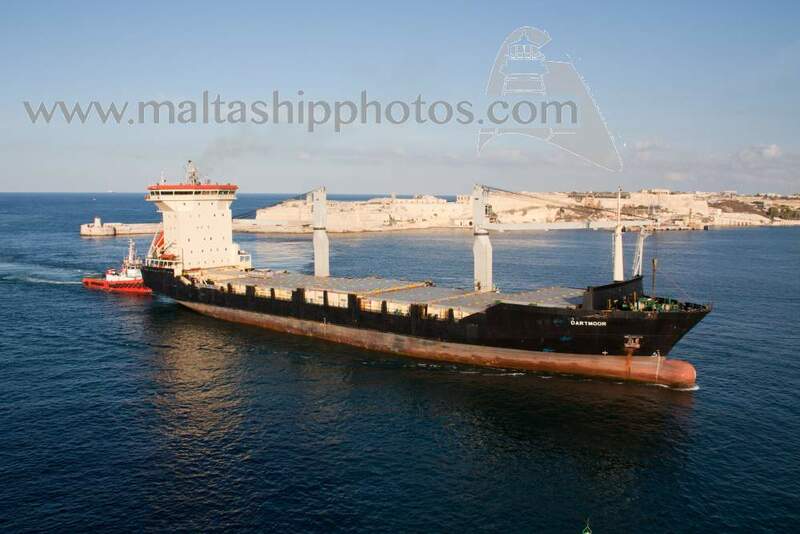 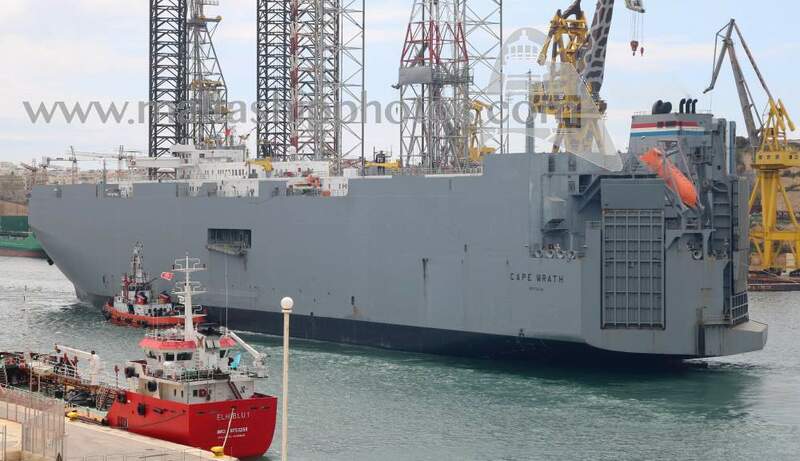 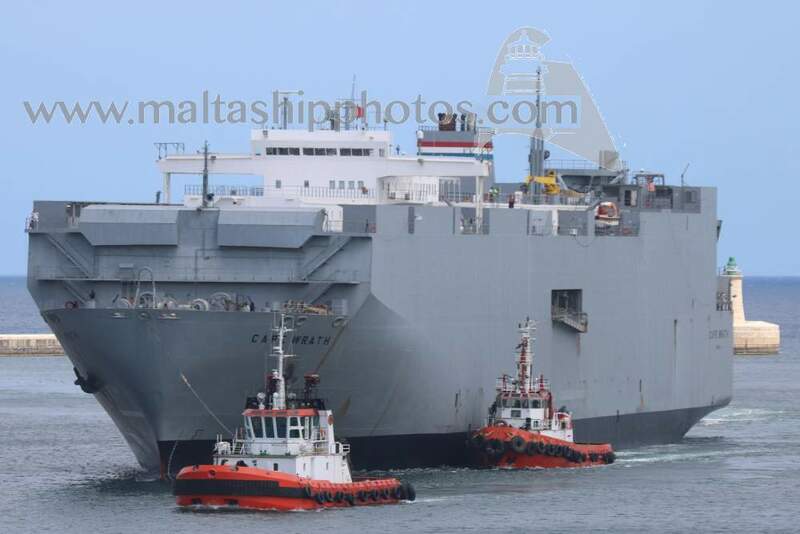 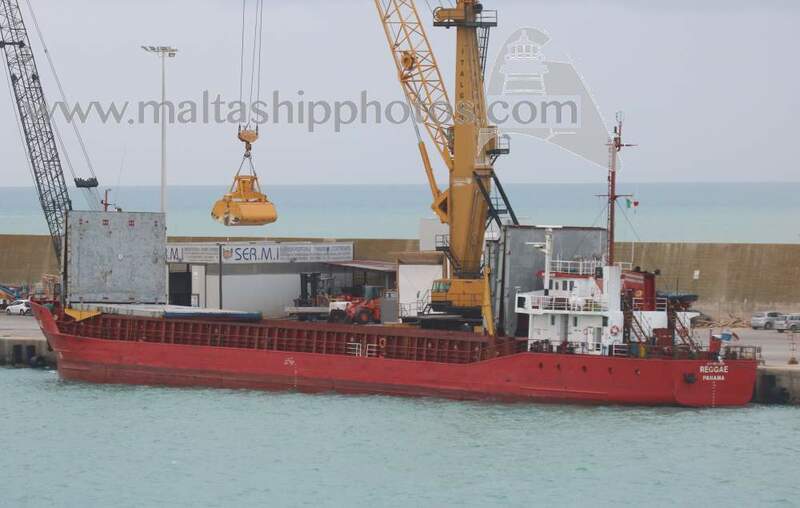 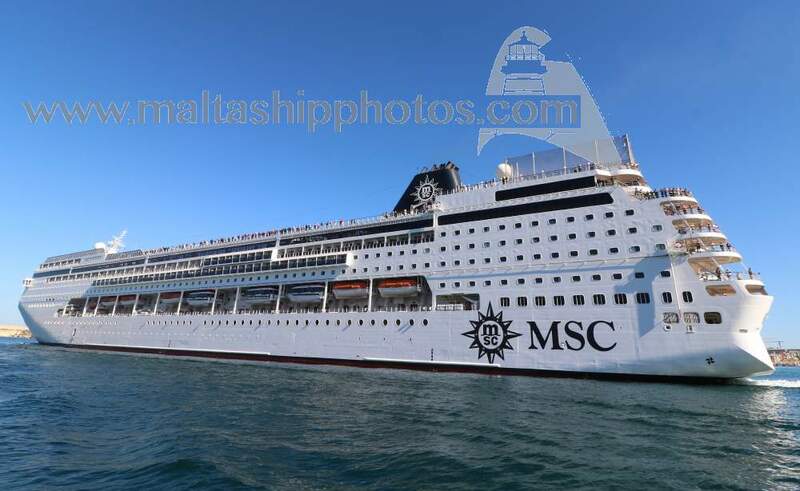 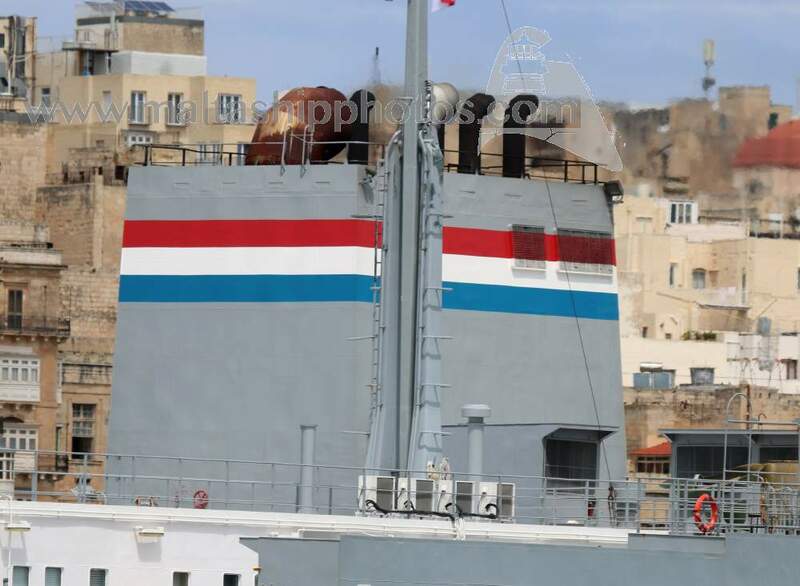 Welcome to MaltaShipPhotos.com, Malta's largest online ship photo gallery. 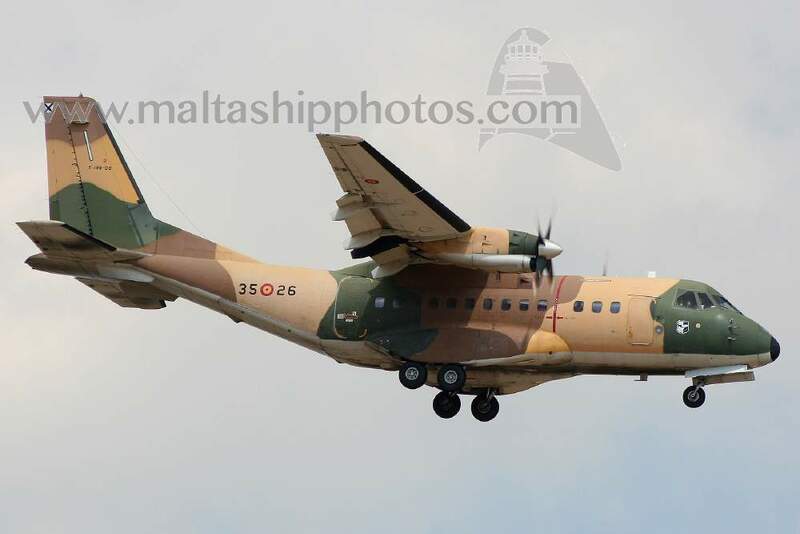 The site features a collection of aircraft, vehicles and aerial photos. 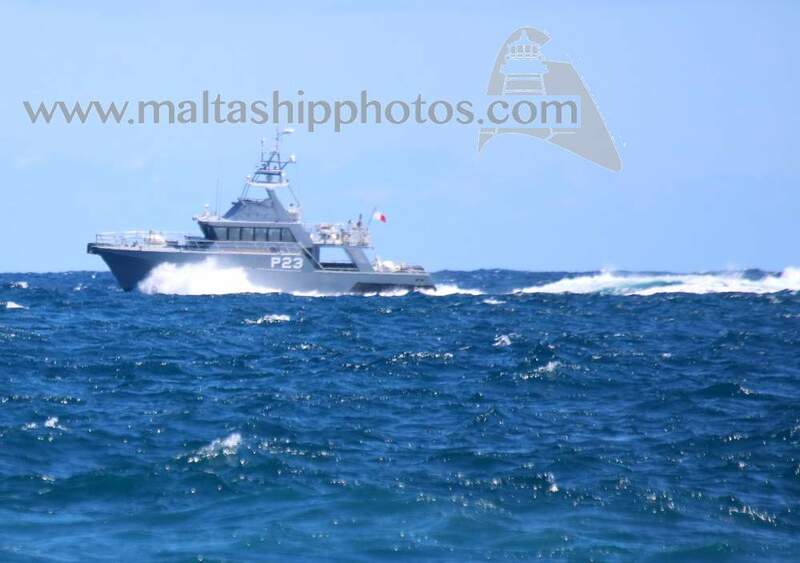 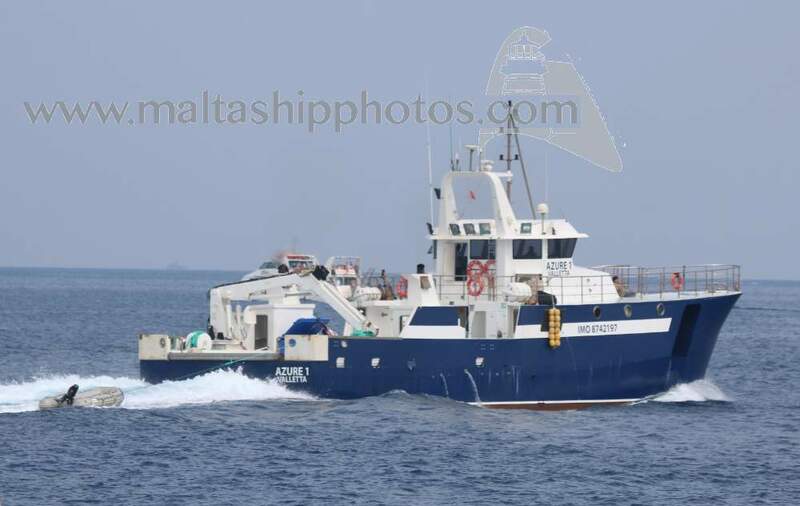 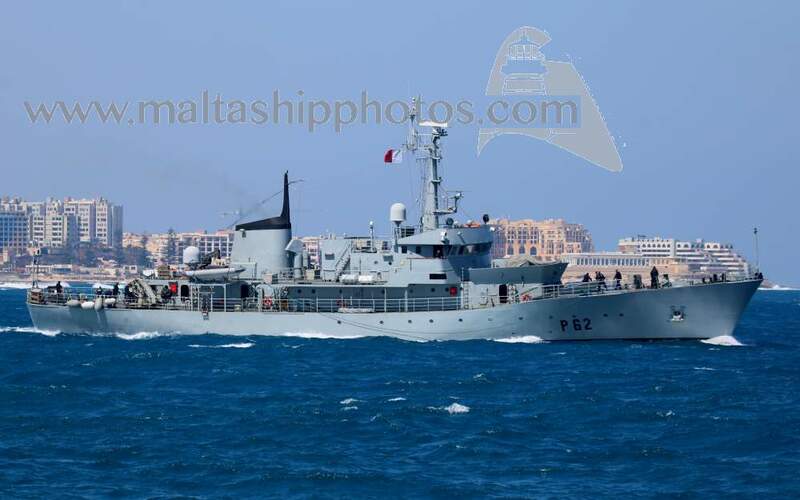 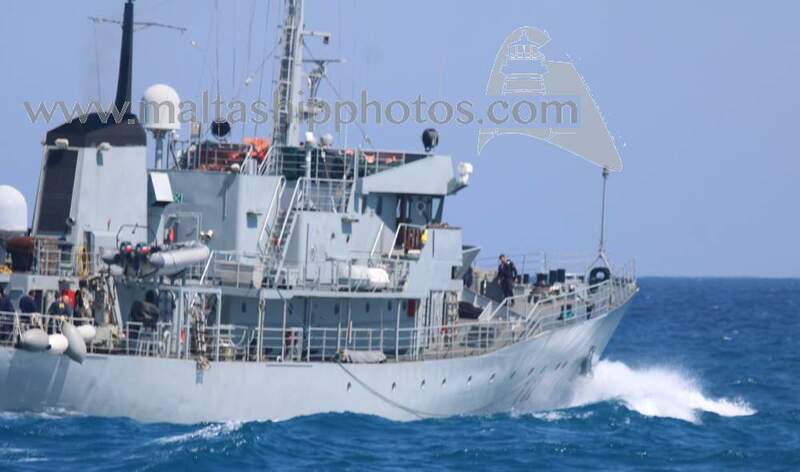 All photos on this website were taken by Capt Lawrence Dalli and his team of professional photographers. 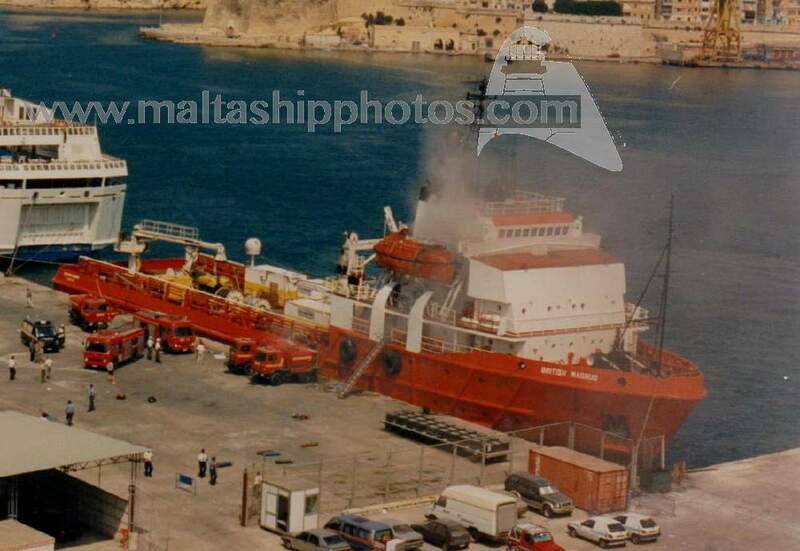 We are continually updating new photographs so the number is growing all the time. 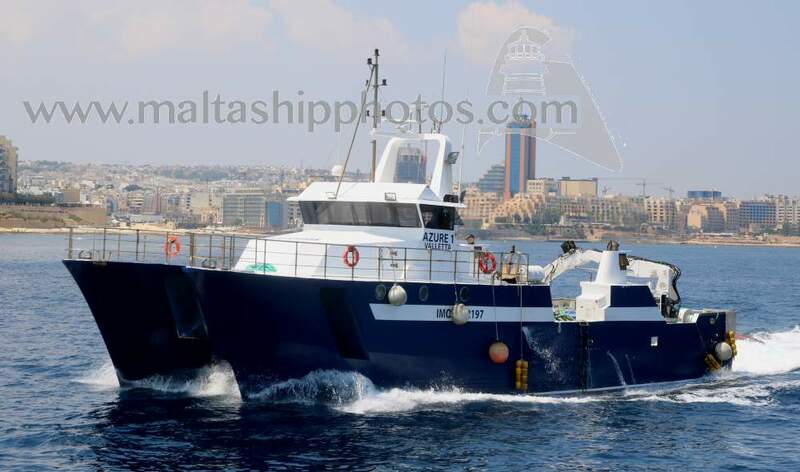 Should you be interested to purchase high resolution images of any photo even ones that are not uploaded here kindly call us or email us. 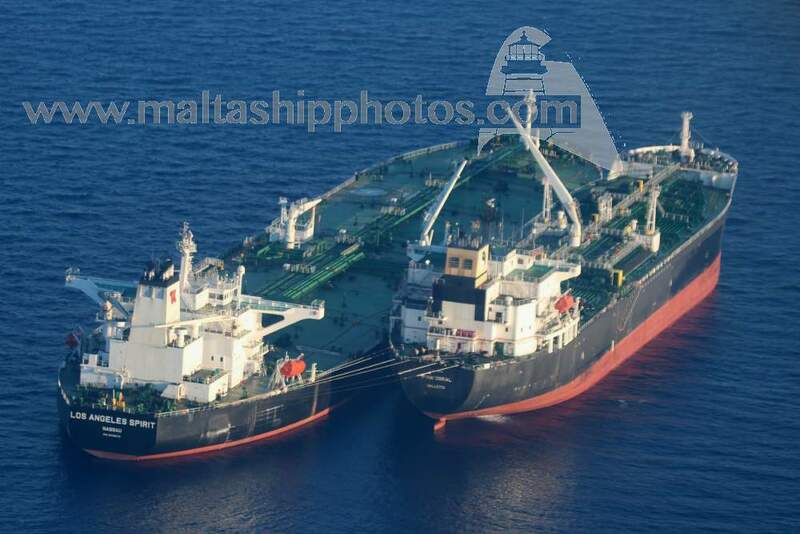 There is no way that photographs from this website will be downloaded or used on other websites without a written permission by Capt. 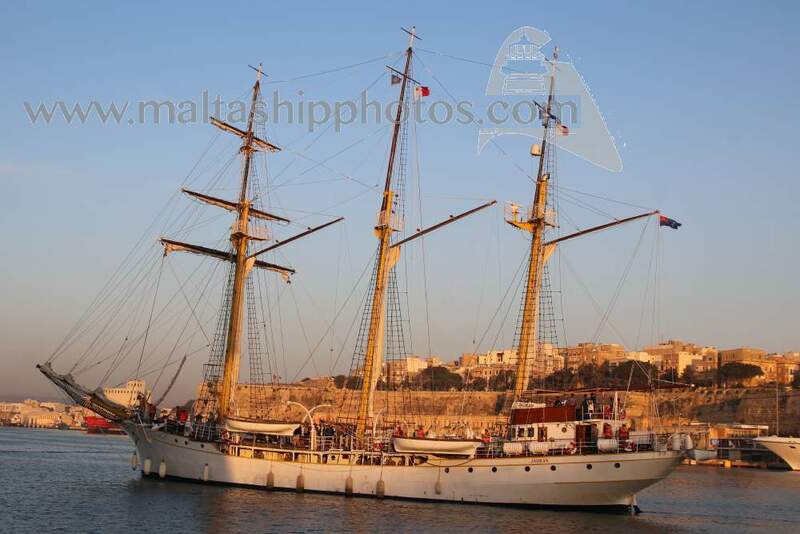 Lawrence Dalli. 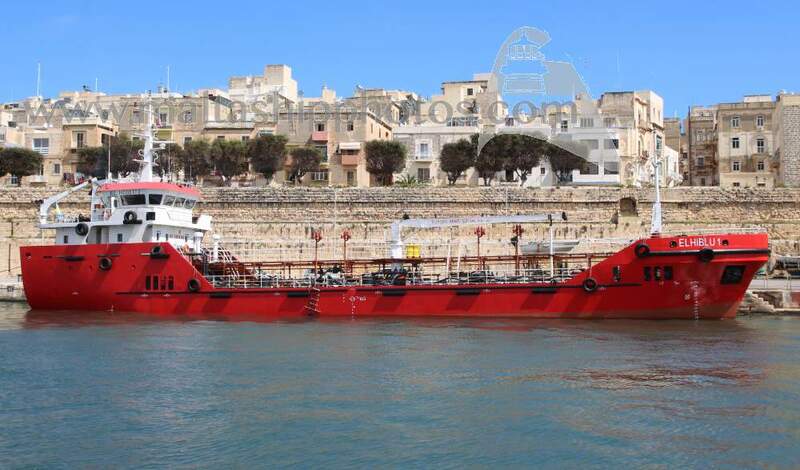 Once this is found a €300 penalty fee has to be paid for infringing copyright.